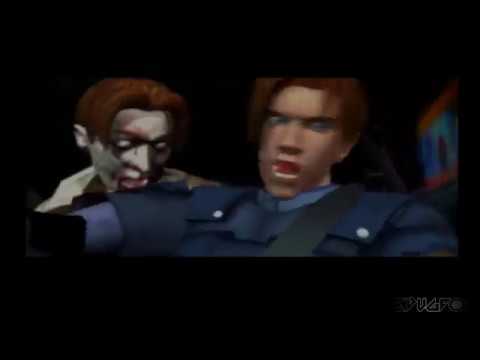 After the terror that happened in the forest of Raccoon City, Chris Redfield and Jill Valentine has taken down umbrella and their evil works, but as the story continues on, they're not prepared for what's coming next, Claire Redfield comes to Raccoon City to find his brother and Leon Kennedy starts his new job as a Rookie in the Raccoon Police Department, but sheer terror awaits for the two. Now you can add videos, screenshots, or other images (cover scans, disc scans, etc.) 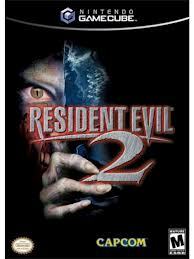 for Resident Evil 2 (Europe) (En,Fr,De,Es,It) to Emuparadise. Do it now!